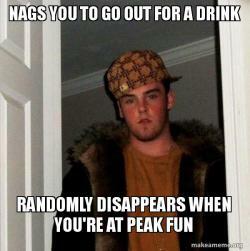 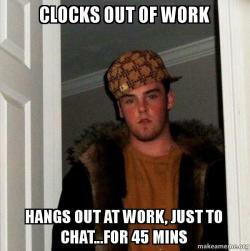 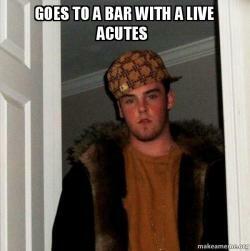 That guy that does everything you hate - that's Scumbag Steve. 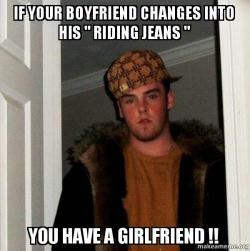 The image, taken from the cover of the album "Ma Gangsta" by a rap group called "Beantown Mafia", is generally featured with text highlighting Steve's annoying, unreliable or downright treacherous nature. 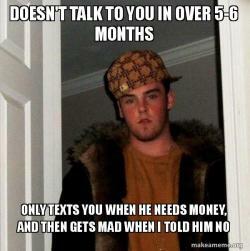 The Scumbag Steve hat has become the icon for modifying other memes; photoshopped out and placed on another it generally combines the word 'scumbag' with the original meme's title - for example, "Scumbag Advice God"